Blackview BV7000: Blackview is not a famous smartphone manufacturing company. Although, the smartphone market has seen the release of Blackview phones. Today, I have come with one of the Blackview phone, BV7000. It offers many nice features which every smartphone user will like. So, let’s look at the full Blackview BV7000 review. 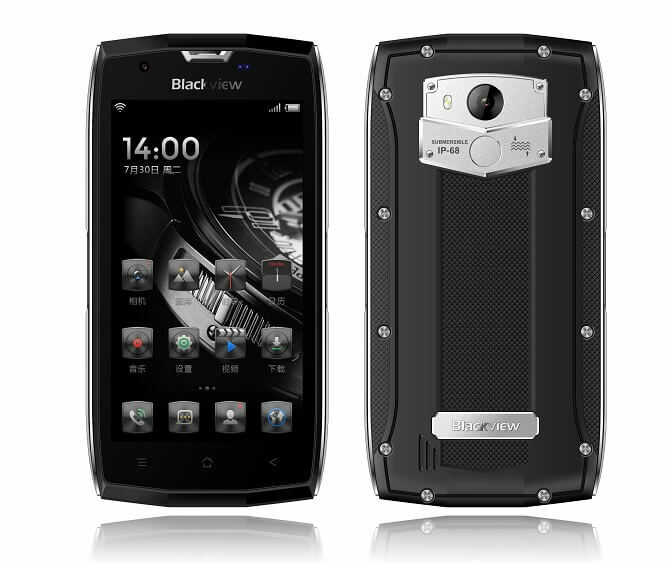 Blackview BV7000 is a rugged smartphone which is affordable. 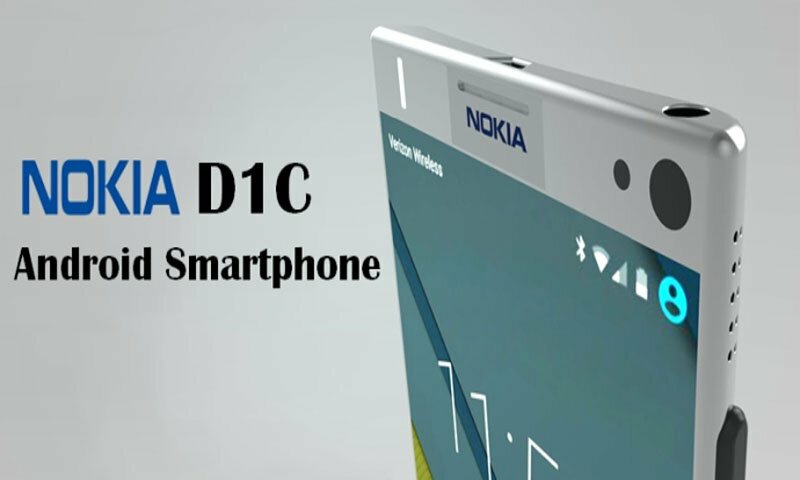 It is a durable smartphone with a decent design. Blackview BV7000 specs are completely worth its price. The smartphone comes with a 5.0 inch of a display with 1920 x 1080 Pixel resolution. The display is Full HD which provides clear pictures. The screen has the brightness which makes your picture moment perfect. The display has a Corning Gorilla Glass 3 for protection purpose. 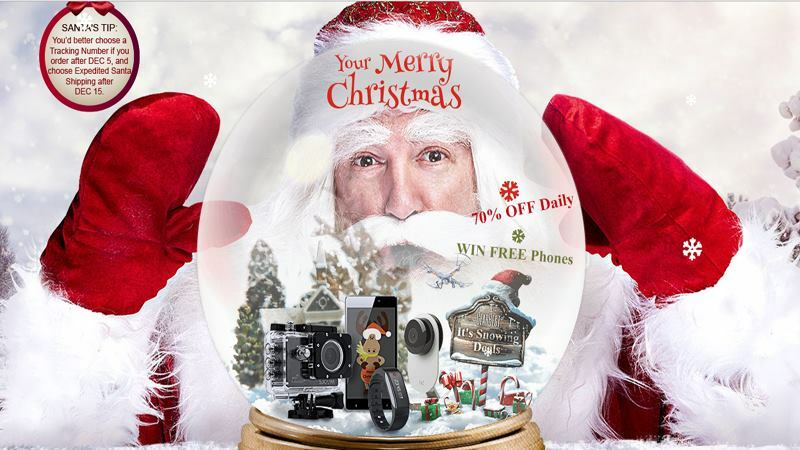 The display is a center of attraction of the device, but we cannot ignore the camera. The selfie camera on the front is 5 MP camera sensor while the rear has a 8 MP camera sensor. You can click pictures in night mode. The camera has two dual modes which are standard and panorama. The camera has Face Detection feature. You can also apply color filters in your pictures which are mind blowing. The smartphone contains a fingerprint sensor below the rear camera sensor. The smartphone users always prefer the fingerprint sensor at the back, and BV7000 satisfies this feature. The fingerprint unlocking is comfortable to use. BV7000 is powered by an MTK6737T 1.5GHz Quad Core chipset. The chipset comes along with a Mali-T860 GPU for the powerful graphics system. It comes with a 2GB of RAM and 16GB internal storage which can be expanded up to 32GB via micro SD card. The smartphone packs a 3,500mAh non-removable battery which is long lasting. The sound quality of the phone is not great. The phone runs on Android 7.0 OS. BV7000 features IP68 Waterproof and dustproof technology. It includes dual SIM slot which supports Micro SIM Card. 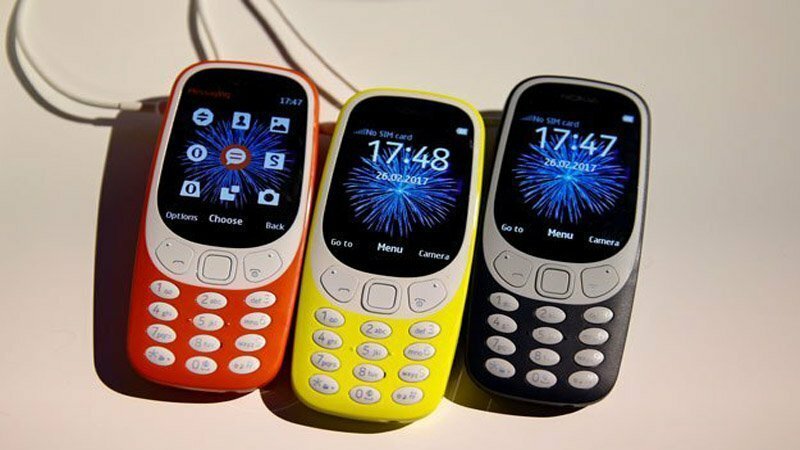 The phone supports 2G, 3G and 4G network. The sensor alternatives are Ambient Light Sensor, Geomagnetic Sensor, and Gravity Sensor. You can buy Blackview BV7000 from GearBest Flash Sale at a big discounted price of only $129.99. Cool phone Bv is doing a great try … but in that range : AMG to me is way more appealing (does promises strength and performance as a “regular competitive smartphone” … to launch the first rugged dual camera and resistance to everything) … Still, i love that both ( AMG and Bv) are really defying their style and not imitating Samsung 😀 AND NOW WE HAVE THE X1 GOLD 18K Edition :O ! !